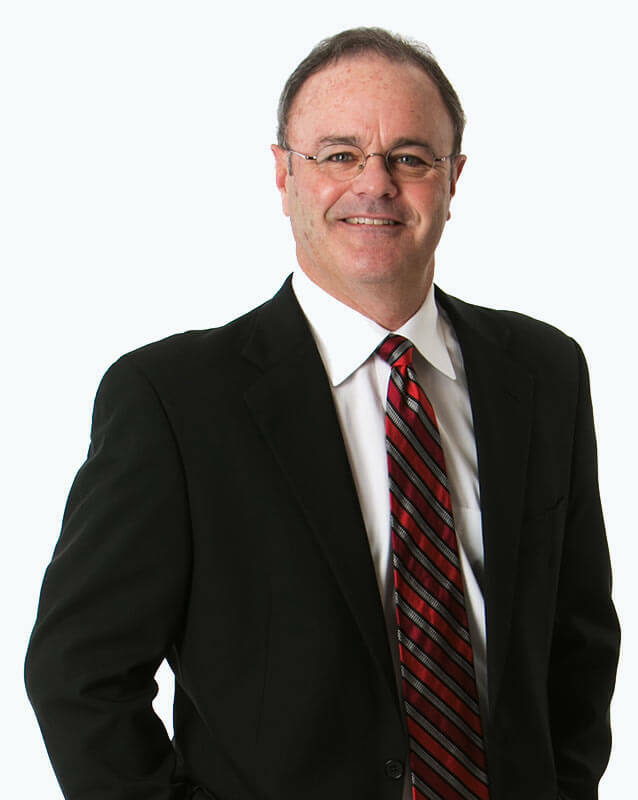 An Omaha native, Dr. Singer has been practicing Orthopaedics since 1991. His main focus is knee pain and knee replacement. Dr. Singer also serves as an associate team physician for the Justin Sports Medicine Program, which provides specialty care for the Professional Rodeo Cowboys Association across the United States. In his leisure time, Dr. Singer enjoys golfing, hunting and spending time with his family. Dr.singer is a caring health provider and the people who work with him are as well. I would recommend them over and over. The nurses and the Dr. Singer were awesome. They're very on the ball and caring, listened to me, and helped me a lot. I really appreciate them. Thank you.